Compact self-latching multipole connectors, with multiple alignment keys, for harsh environment. 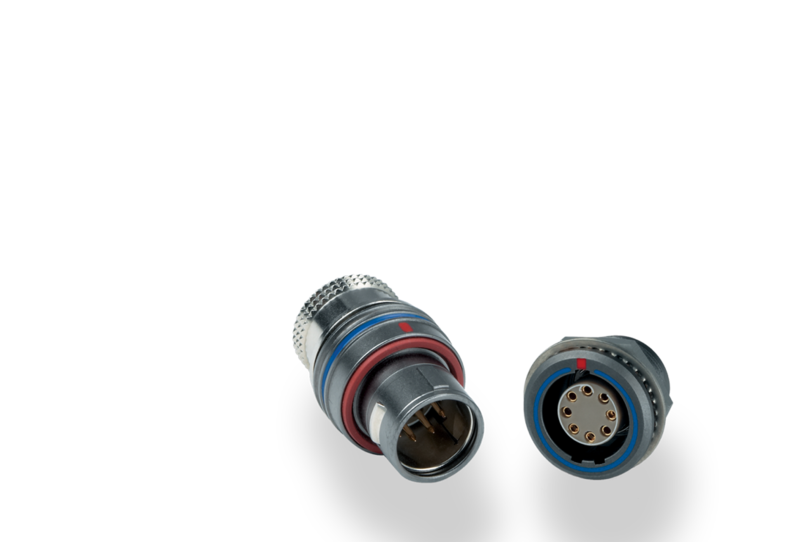 The F series connector is a compact Push-Pull connector designed initially for motorsports in 1995. 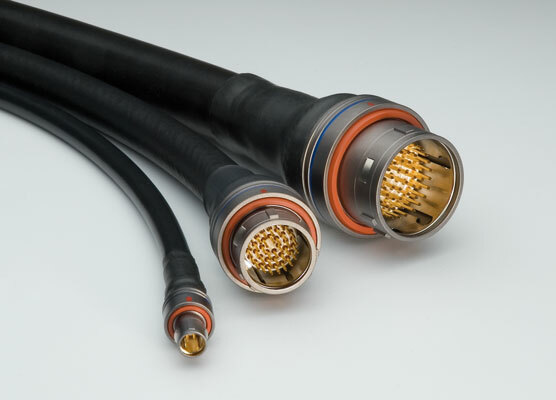 It is a high performance quality interconnection system, very resistant to vibration. Available with aluminium or brass outershell. 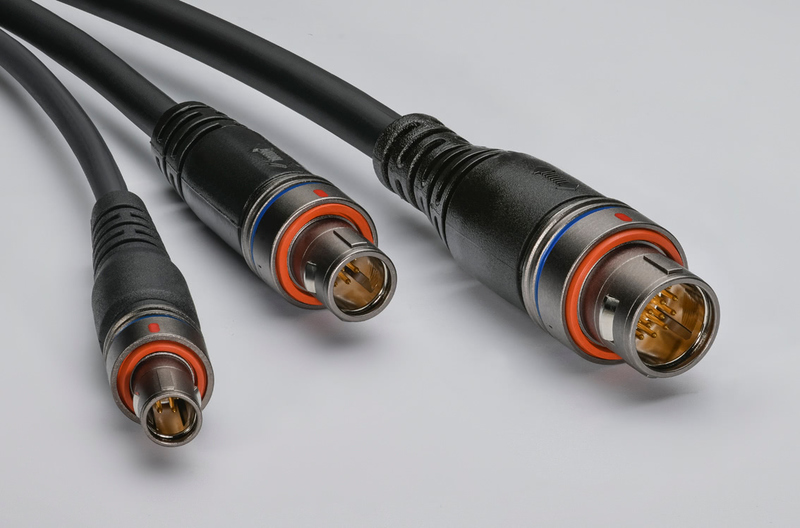 The F series is a very small connector to be used with heatshrink boot. LEMO connectors are used in the Formula 1, Indy cars, 24 hours Le Mans endurance race. These connectors can be used for either fuel pumps, batteries, communications, ECU and sensors. LEMO can offer motorsport harness wiring & assembly solutions.